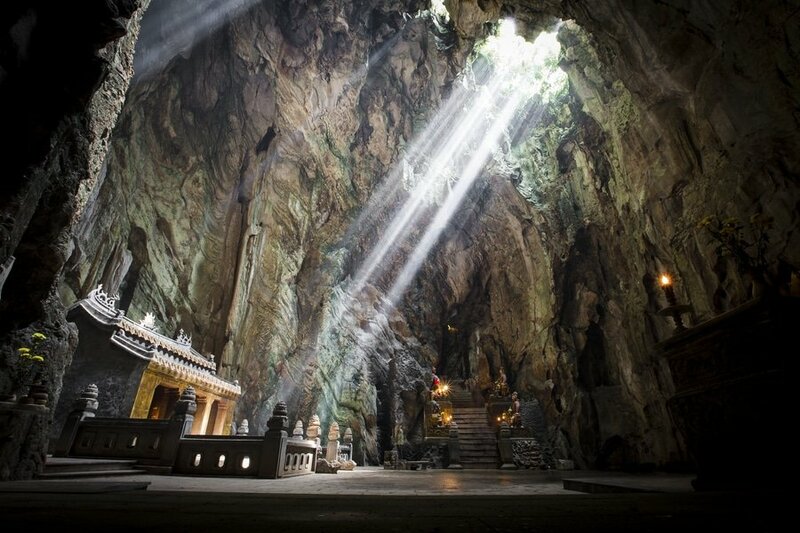 Planning a trip to Vietnam and looking for cities to add to your travel itinerary? You can consider Da Nang. This former French colonial port is famous for its stunning white sand beaches, impressive landscapes, delicious food, friendly people and unique culture. 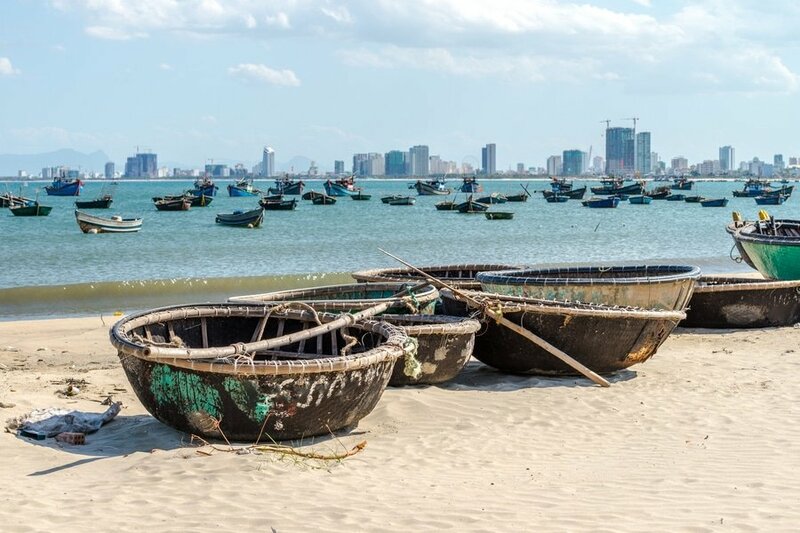 Before you head to Nha Trang or Hoi An, consider Da Nang as an addition to your trip. This 3-day suggested itinerary will lead you to Da Nang’s famous tourist attractions and will help you make the most of your trip. Depending on your traveling priorities, you can certainly fine tune this itinerary to suit your needs. Language – Vietnamese is the official language of Vietnam. In Da Nang, many Vietnamese can speak English, especially the young people. English is taught in schools and is widely used in the cities, so do not worry about not knowing local phrases or words. It is, however, recommended to learn some Vietnamese if you are heading towards rural areas where you can expect that a lot of people cannot speak any English. 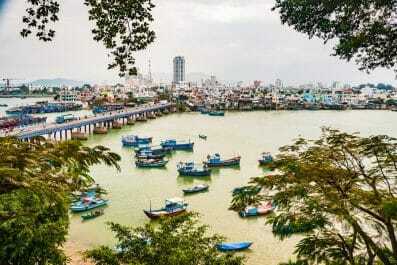 Safety – Da Nang is a safe city to travel in. Scam is the most common problem in tourists’ areas and remains the number one source of complaints from foreign visitors. If you ever find yourself in Da Nang and other major Vietnamese cities, you have to remember that not every Vietnamese person you meet is out to scam you. Do your research, keep all your wits about you and always ask for personal recommendations from other travelers. Where to stay – Da Nang has a wide range of accommodation options, with something for every level of comfort and budget. Along the beautiful beach in Da Nang, there are plenty of beach hotels, beach bungalows and villas, backpacker hostels and guesthouses. If you want to stay at hotels located near Han River, then there are also plenty of choices. If you want an actual get-away-from-it-all, totally unplugged holiday, then you can stay at one of the basic bungalows in Bãi Rạng located outside Da Nang City. Getting there – Da Nang is located in Central Vietnam. By air, you can book a flight to Da Nang International Airport (DAD), located in the heart of Da Nang city center, from major cities in Asia like Bangkok, Kuala Lumpur, Tokyo, Seoul, Busan, Macau, Hong Kong and Singapore. By train, you can book your tickets to Da Nang train station from major Vietnamese cities like Ho Chi Minh City (Saigon), Hanoi, Hue and Nha Trang. By bus, there are also numerous departures for all domestic routes. Getting around – Getting around in Da Nang is fairly easy as most roads, walkways and bridges are well maintained. Public transportation is easy to get used to and is budget friendly. Xe Om (motorcycle taxi) is one of the most famous ways to get around the city. Make sure to negotiate the fare before hopping on the motorcycle. 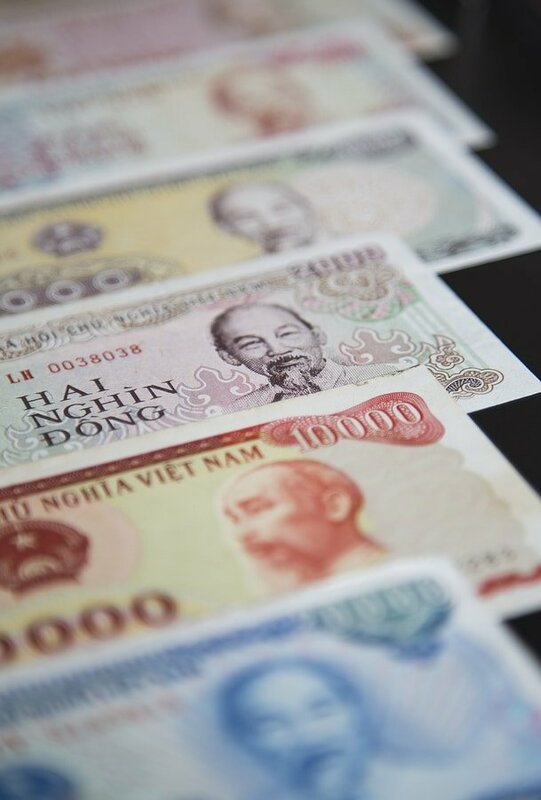 Also, always carry a map (paper maps or digital maps in your smartphone), the name of your destination written down in Vietnamese and small bills for payment. If you prefer this mode of transport, make sure to ask your hotel receptionist for estimates. 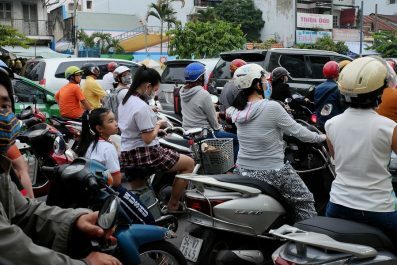 Other transportation options include local taxis (reputable taxi companies like Mai Linh and Vinasun), local buses and rental motorbikes. On your first day, start early and have breakfast at one of the restaurants in central district. Wander through the city’s densely populated neighborhoods and make sure to try coffee on a sidewalk café. Take a Xe Om and head to the Da Nang Museum of Cham Sculpture. One of the most famous sculpture museums in Vietnam, the Da Nang Museum of Cham Sculpture houses extensive collection of Cham artefacts. After this, squeeze in a trip to the Lady Buddha (Statue of Bodhisattva of Mercy), said to be the protector of Da Nang according to locals. Head to My Khe Beach to have an early lunch in one of its seafood restaurants famous among locals. Then, spend the rest of afternoon lounging in the beach of My Khe or Non Nuoc Beach. On day 2, embark on one of the most interesting day trips out of the city by joining a day tour of the Marble Mountains (Ngu Hanh Son). This is a great opportunity to enhance your cultural experience in Vietnam and to learn about the historical and religious relevance of the mountain. 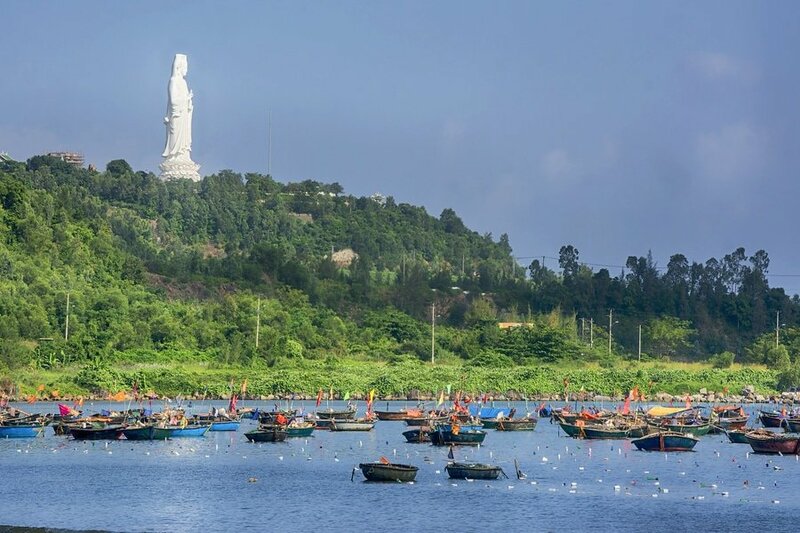 You will start early in the morning and your group will travel to the rural district of Ngũ Hành Sơn, situated in the southern part of Da Nang. Also known as the “Five Elements Mountain”, the Marble Mountains feature five marble and limestone hills topped with pagodas. These five hills are said to represent the five natural elements – Kim Son (metal), Thuy Son (water), Moc Son (wood), Hoa Son (fire) and Tho Son (earth). 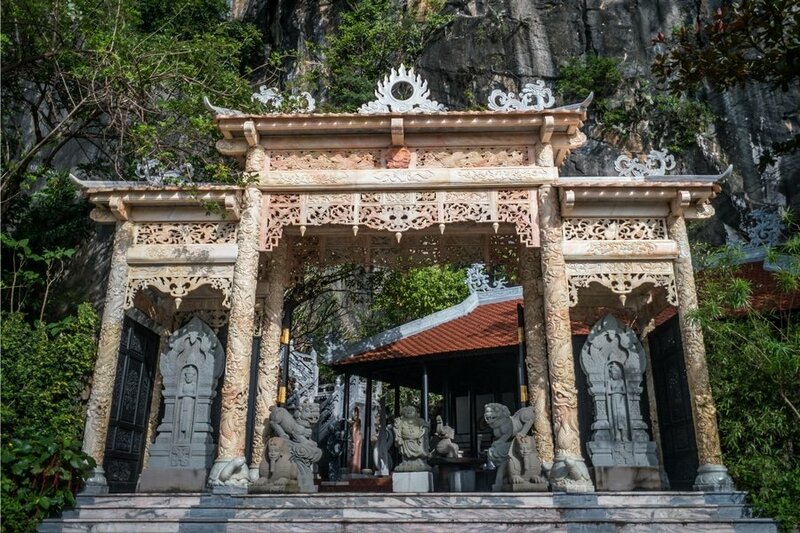 Some of the most famous sights in the Marble Mountains include Hindu and Buddhist sanctuaries, Confucian Shrines, stone sculptures and numerous caves and tunnels. This part of Da Nang is surely a photographer’s paradise so make sure to bring your cameras (you can also bring extra batteries because you will surely take many photographs). No trip to Da Nang would be complete without going on a gastronomic adventure. So on your last day, visit some of the foodie shops scattered around the central district. 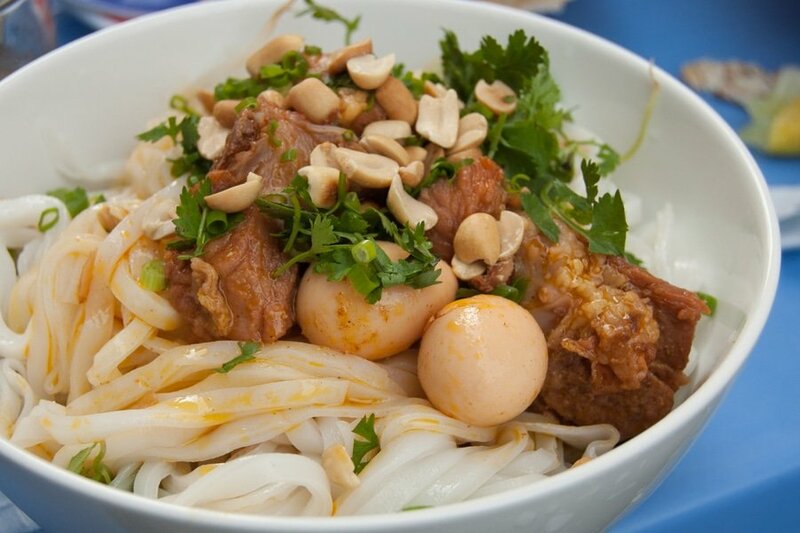 Try some of Da Nang’s famous dishes like Mi Quang (noodles with pork, shrimp, roasted nuts and broth), Bánh xèo (literally “sizzling cake” made from rice flour, turmeric powder, pork, bean sprouts, shrimp, eggs and “tuong” sauce), Bún mắm (another noodle soup dish) and Bún bò Huế (Vietnamese soup with rice and beef). If you want seafood feasts, you can head straight to Thanh Hien Seafood Restaurant or Hoa Tu Seafood Restaurant. 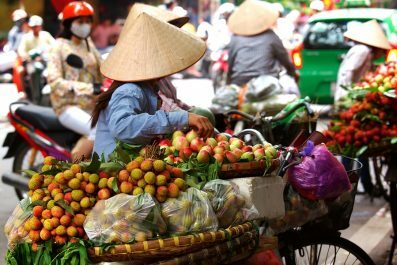 If you want to learn more about Vietnamese Cuisine, then join a food tour which lasts for about 3 hours. Da Nang Food Tour, Funtastic Da Nang Food Tour and Da Nang Foodie – Private Food Tour are some of the top-rated tour companies in Da Nang offering excellent food tours. Consider an afternoon flight to Hanoi or Ho Chi Minh City so you can get some rest in your hotel or squeeze in some souvenir shopping. Have you been to Da Nang or anywhere else in Vietnam? Do you have any tips or suggestions to share? If so, you can leave your comments below. I used to be recommended this web site by my cousin. I am now not positive whether this submit is written by him as nobody else realize such unique approximately my problem. You’re amazing! Thanks!